It will be available on the 31st of March on Beatport during two weeks and on Itunes the 14th of April. 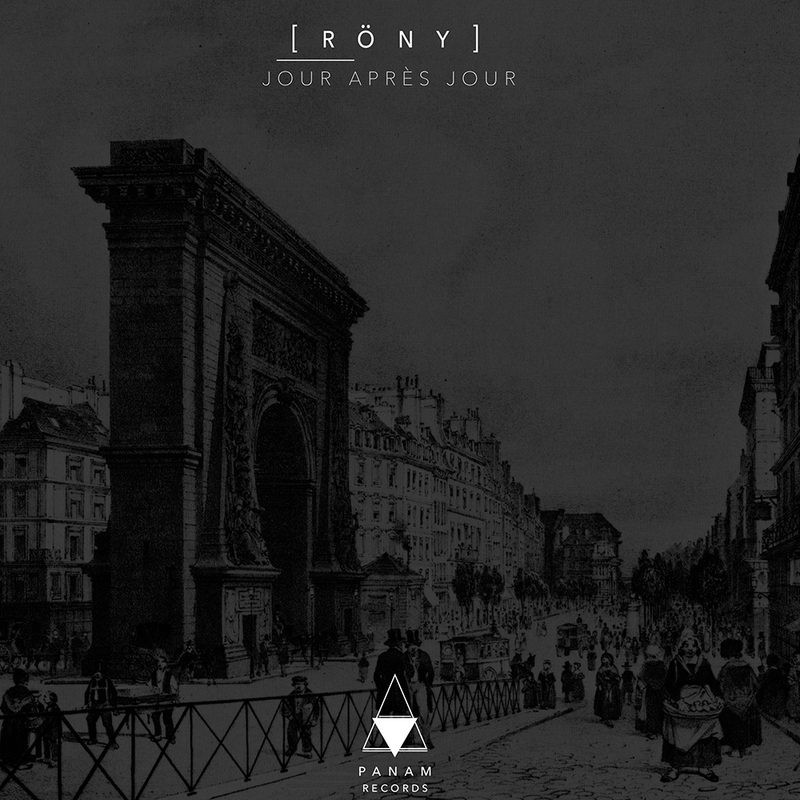 Real free spirit, RÖNY is going to show you his last explosive track with fastidious sound. The young french guy has managed to be one of the most important element of the french electronic stage in a very short time. Have a nice trip with this musical pilot !